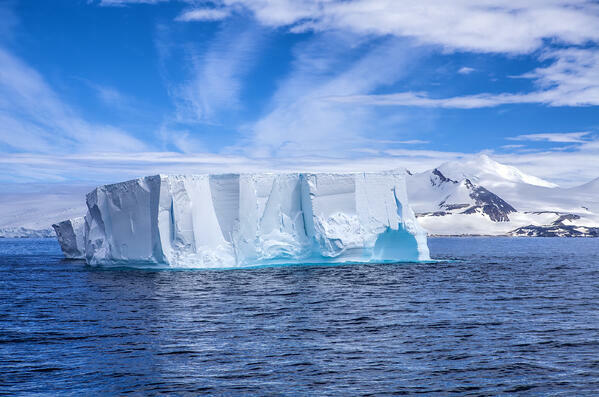 In recruiting, icebergs pop up all the time, but some aren’t as obvious as others, and sometimes, there’s no one at the helm to sound the alarm. Icebergs in recruiting can look like gaps in talent, dried up talent pools, neglecting to consider industry trends as they relate to talent needs or letting the competition pull ahead when you’re not watching. Talent forecasting is a relatively new field in recruiting and HR. It utilizes data-rich software to help HR leaders to better understand and address the supply-and-demand challenges within their organization. If you’re like most recruiting professionals, the knee-jerk reaction of an eye roll follows terms like “data-rich software”. There’s no need to glaze over. Talent forecasting can actually be as simple as establishing a more open and consistent dialogue with the heads of each department and especially your hiring manger. Recruiters can often be the last to know about impending talent needs. What kind of sense does that make? As projects move forward, and new goals are established, new talent needs will arise. The recruiting department needs to know about these needs as soon as they are realized. Talent forecasting means no longer waiting for marching orders, but being a part of the initial planning. This two-way communication allows the organization enough time to come up with an optimal plan of attack, rather than staying in reactionary mode. The benefit of a watchtower is that it grants you a 360 view. The ground (or ocean) that you’ve already covered can reveal just as much as the view ahead. Collect, organize and review the information that can help you predict talent needs. If August is traditionally a slow month, you know that it might be the ideal time to cross-train some promising talent in your workforce as part of your succession plan. If you know that shipping goes down in a ball of flames in November, you can start hiring and training temp workers with enough time to dodge your iceberg. When a ship makes a hard turn to avoid a potentially threatening obstacle, they set themselves on a new, unknown path in uncharted waters, leaving them even more vulnerable. Recruiting can be very similar; when your recruiting department is forced to stay in reaction mode, they are constantly in dangerous waters –left with no opportunity to look ahead or behind. They are only left with the option to handle the immediate need. Give your recruiting team a chance to spot and avoid the icebergs in your organization with ClearCompany. Find out what we’re about right now.